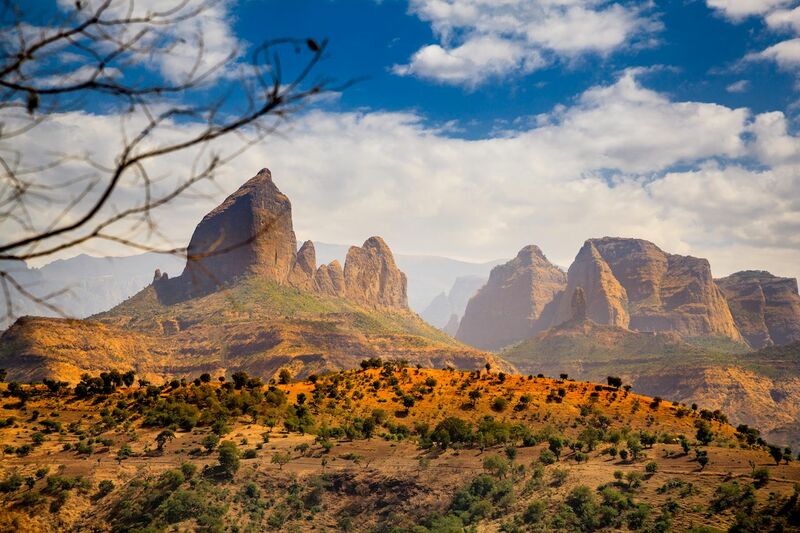 For those of you already familiar with the remarkable monoliths which stand in Axum, Ethiopia, you will no doubt be aware of their uncanny resemblance to modern tower block apartment buildings. 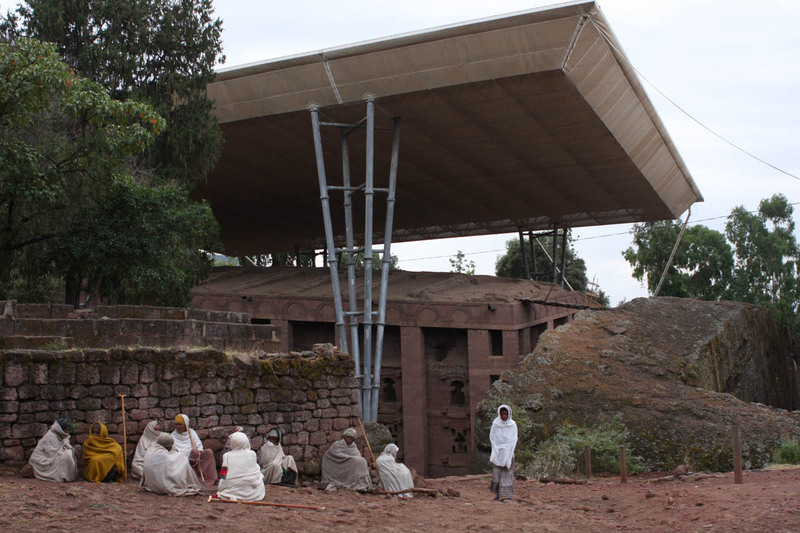 Source: The Axum Stelae: Multi-Story Buildings of Antiquity? This is the only list you’ll need this year. 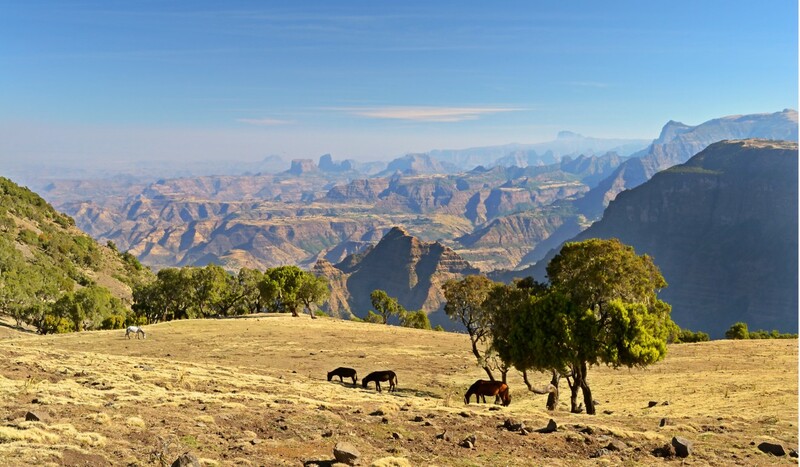 Ethiopia is a beautiful country that is worth visiting without emptying your entire wallet. Source: Which holiday destinations pack the most dramatic punch? 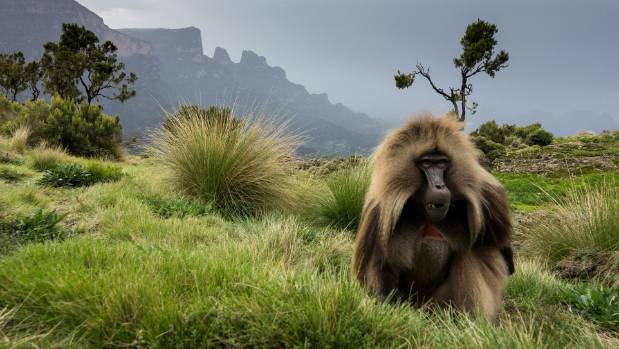 Nature abounds in the stunning Simien Mountains National Park.